#333 Lightning Component Demos, Translations in Community Feed and Silver Partners! 08 Feb#333 Lightning Component Demos, Translations in Community Feed and Silver Partners! 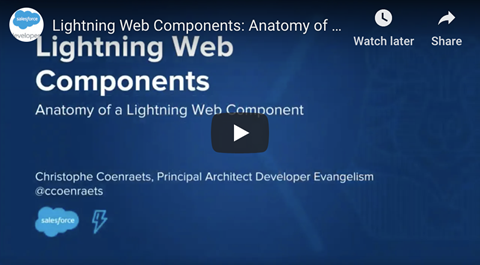 If anyone has been to their local Developer Group recently they may have seen some Lightning Component demos. Here is a link to some great YouTube resources to show you what you missed or give you some further details. 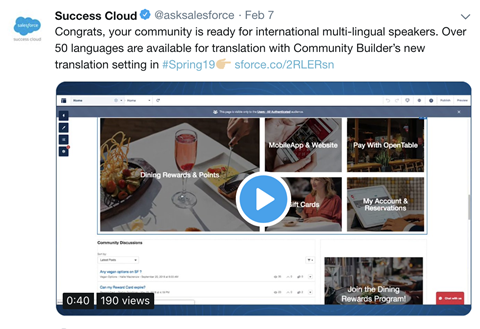 Here is a new feature for Spring ’19, you can now translate feed posts in your Communities…take a look at this clip for a quick summary. I am very excited to announce that we are now a Silver Partner of Salesforce. Thank you to everyone who has helped us along the way. I have a feeling 2019 will be a great year!